Advanced Bionics is a global leader in developing advanced cochlear implant systems, and is headquartered in Switzerland, with offices worldwide. Acquired by Sonova Holding AG and working with Phonak since 2009, AB develops cutting-edge cochlear implant technology that restores hearing to those with severe-to-profound hearing loss. 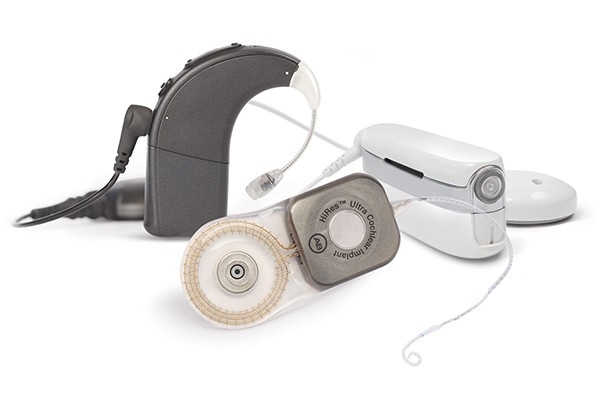 Sonova is the leading manufacturer of innovative hearing care solutions. Through our core business brands, we offer our customers one of the most comprehensive product portfolios in the industry—from hearing aids to cochlear implants to wireless communication solutions. Our Los Angeles site is the hub of our scientific incubation. Advanced Bionics is the only U.S.–based manufacturer of cochlear implants. 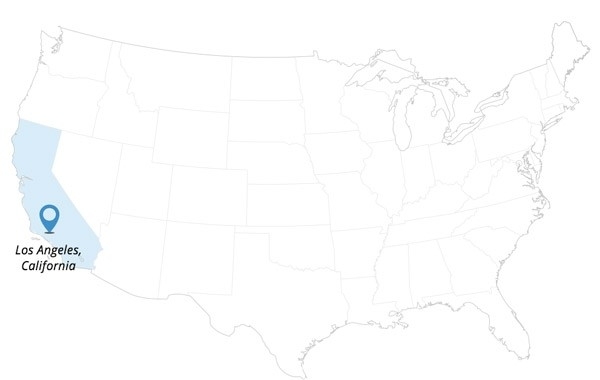 All of our manufacturing is done in Southern California. 1993 Advanced Bionics is founded. 1996 FDA approval for AB's Clarion™ Implant System, the industry’s first multi-program processor. 2009 Advanced Bionics is acquired by Sonova Holding AG, enabling partnership with Phonak, a leading maker of hearing aids. Their collaboration will eventually lead to bimodal hearing solutions: cochlear implants and hearing aids that work together. 2012 Advanced Bionics is granted FDA approval for manufacturing in Los Angeles. 2013 Launch of the Naída CI Q70™ Sound Processor, the first CI system that gives the processors in each ear the unique ability to communicate with each other, automatically and in real time. 2016 Introduction of the Naída bimodal hearing solution from AB and Phonak. Leveraging shared underlying technology. 2017 Launch of the Naída Link CROS – the first and only wireless CROS system available for CI users. Advanced Bionics has over 400 patents and is the recognized technology leader of cochlear implants. Advanced Bionics currently employs 950 people worldwide and almost 200 specialize in building our products. We have a diverse workforce with scientists and researchers from around the world contributing to our success. 40% of R&D department hold PHD’s. Over 25% of our sales revenue is invested back into R&D ensuring future steps in technology. Our Los Angeles location not only manufactures cochlear implants, we also produce, custom semiconductors (chips), electrodes, sound processors and fitting software. We are committed to training and developing our employees on the latest state-of-the-art tools to ensure we are compliant with regulatory standards. Our implants are distributed worldwide. Advanced Bionics is proud of our products and recognizes that we help restore hearing to deaf people. ...we offer our customers one of the most comprehensive product portfolios in the industry—from hearing aids to cochlear implants to wireless communication solutions. 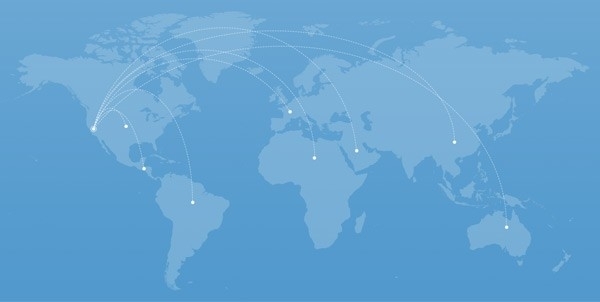 Our Los Angeles, California and Hanover, Germany sites are the hubs of our scientific incubation. Advanced Bionics is proud of our products and recognizes that we help restore hearing to deaf people.